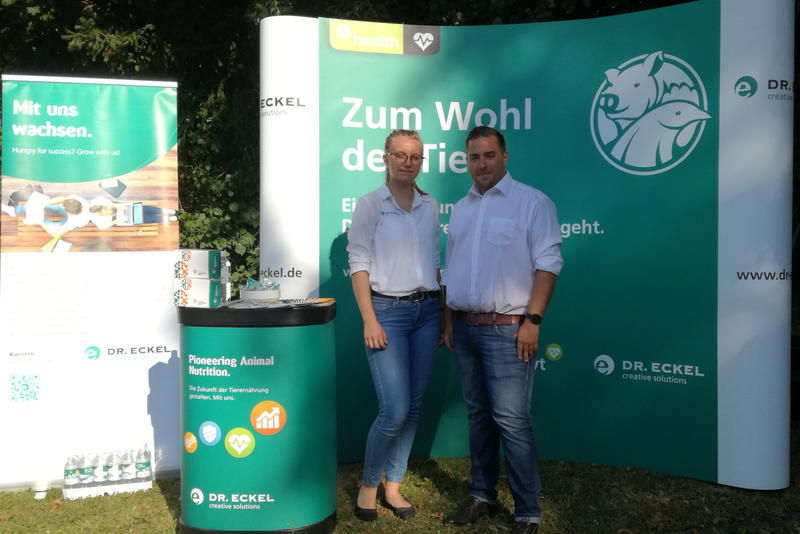 Our colleagues Toni Saal and Eva Koch had the opportunity to contribute to a very special career day at this year’s regioCAMP in Hausbay in the Hunsrück. This extraordinary event, where young people discover the various career and vocational training opportunities available to them while enjoying an exciting holiday camp, was held for the third time. This year, the Simmern office of the Chamber of Industry and Commerce (IHK) was responsible for the project. Dr. Eckel was there at the start of the regioCAMP, presenting facts and information about training, career and prospects at Dr. Eckel. And so, the glorious summer day packed with interesting discussion soon came to an end.